SuperATV and Carhauler38 like this. 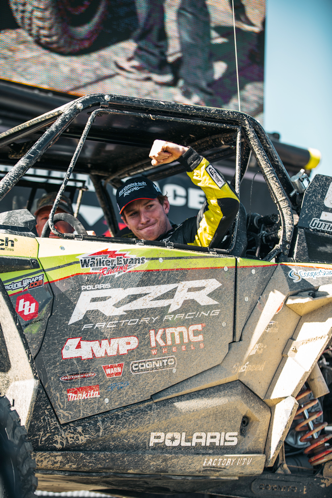 Congratulations on the RZR Podium Sweep. With all the new competition claiming to be tougher. This top 3 RZR’s on the box is a pretty strong statement. Congrats to polaris on the podium sweep.